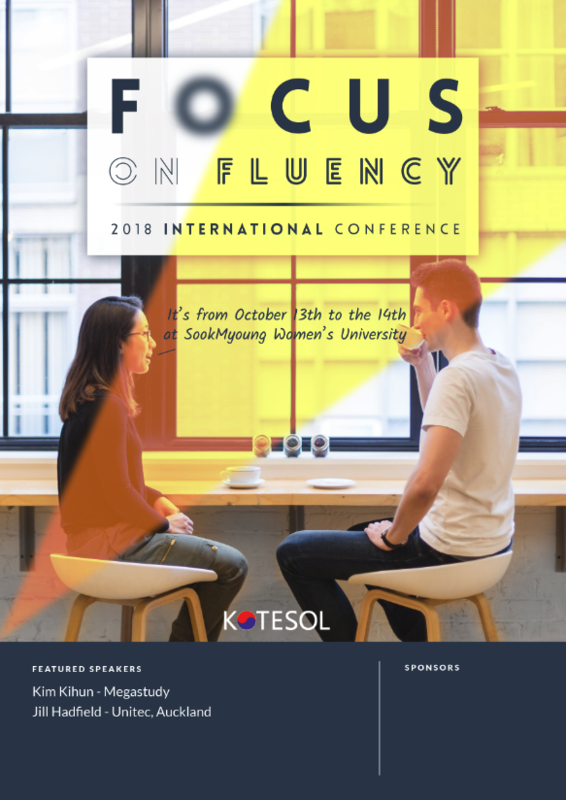 This poster was my third attempt at designing an International Conference poster for KOTESOL. I had previously designed the 20th Anniversary poster in 2012, and submitted a poster for the design contest in 2015 which was not accepted at that time. So, this was my third attempt. 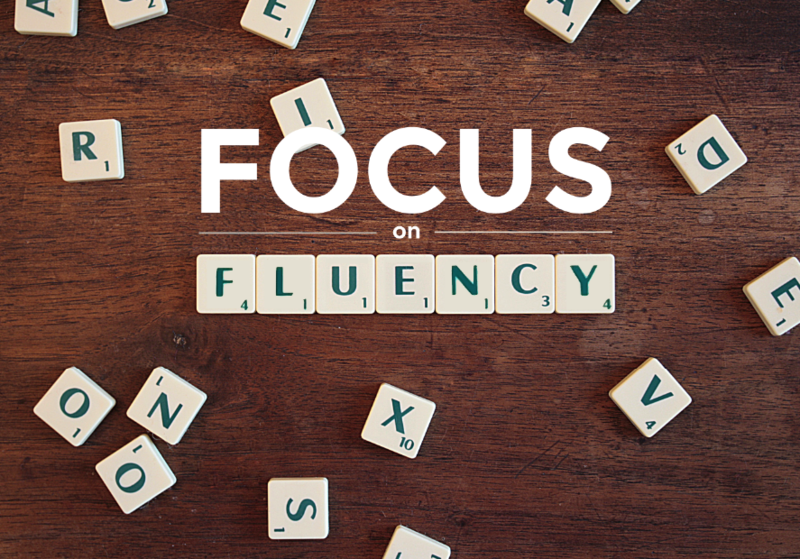 Based on the Theme, I put together a few ideas that focused on “focus,” actually. I thought some images that were blurred in one area and “focused” in another area would be unique. 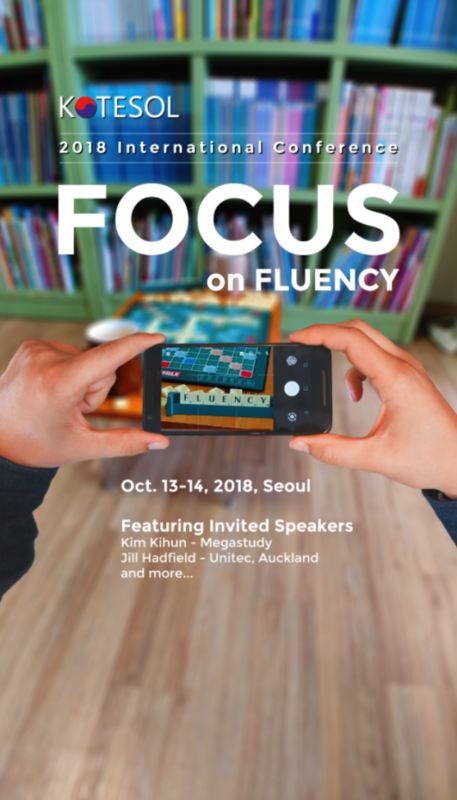 And since the majority of KOTESOL posters are “abstract” (such that the main image is not a photograph, but rather some kind of designed graphic), I thought it would be more unique to use a real photograph. Below are some of my initial ideas, including some photos from stock websites as well as some I took myself (the Scrabble board with bookshelf). 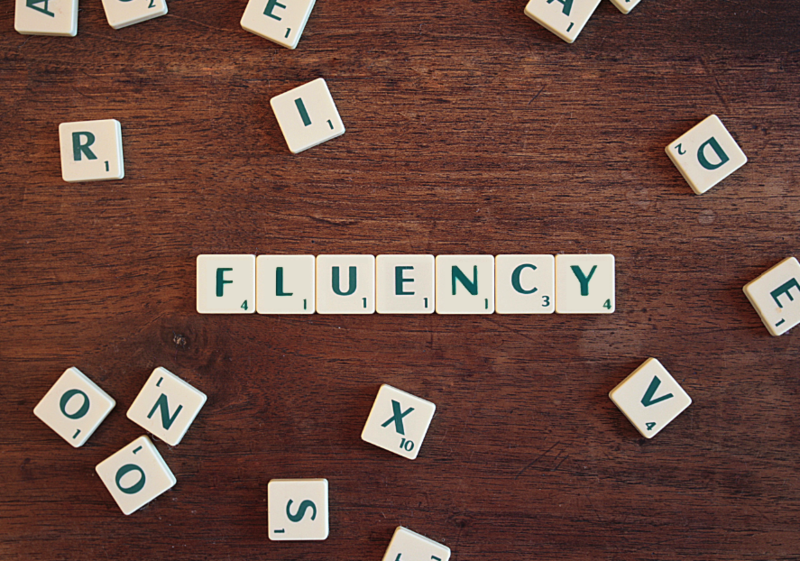 The initial feedback I got was constructive but put the emphasis more on “fluency” than “focus” – which after some consideration, I thought was more appropriate, being an ESL Conference. 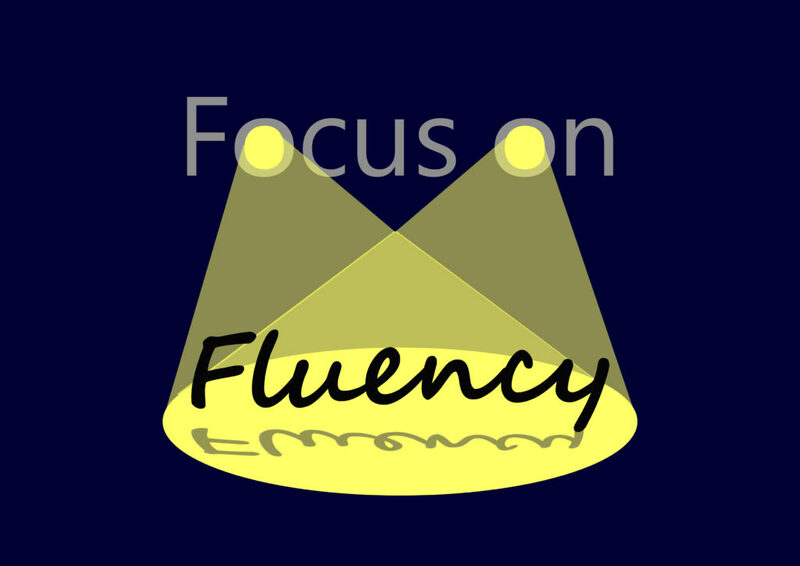 I talked with my co-chair and she thinks the images should be more about fluency than focus. After taking a night to sleep on it, I think I agree. 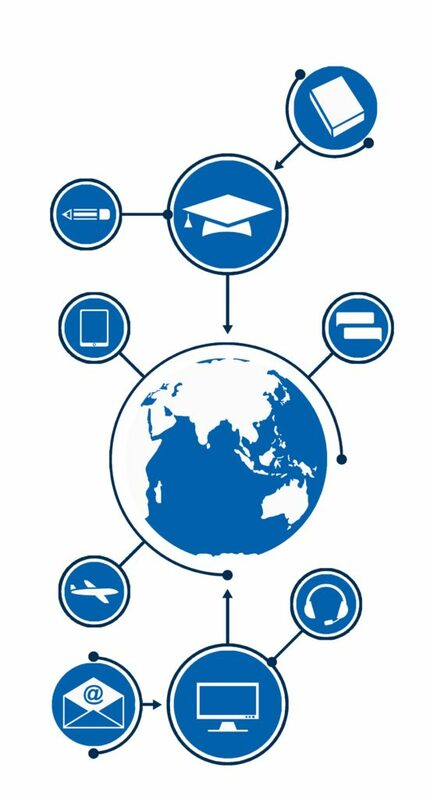 While I do like your ideas, I’m looking more for and image or logo, without a background that could be dropped into any IC marketing materials. 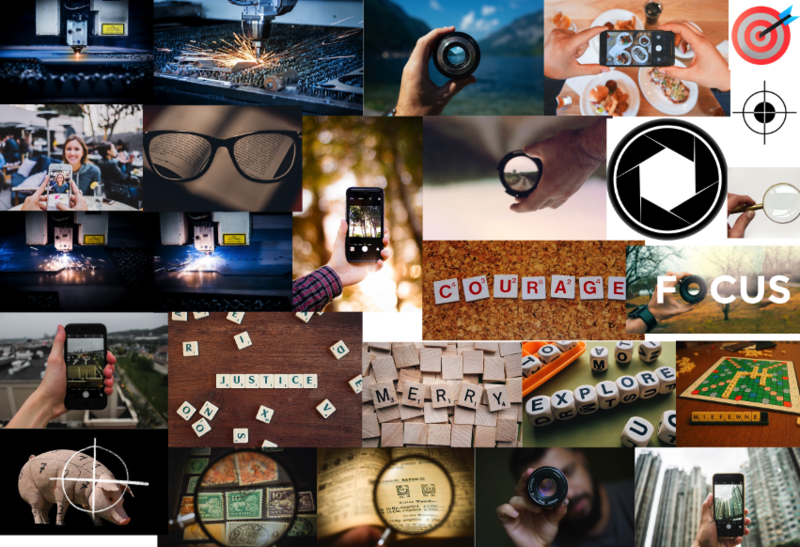 Here are some examples of the images from 2017 and 2016. For the next design, I tried to take her initial concept into account and use a spotlight to focus on “fluency.” However, I misunderstood that she wasn’t looking for a full poster design, but just a simple graphic (like a logo or clip art) that could be inserted into the main poster. Here’s my second concept, which ultimately wasn’t accepted. Personally, I feel like the font design above in the white box is quite unique, and I would have been happy to work on that concept further (removing or changing the image). But in the end, a different poster was designed and used.